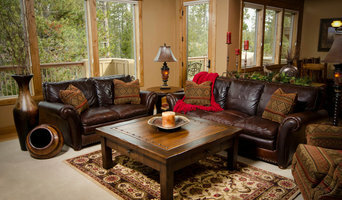 NW Home Interiors is an Interior Decorating company and furniture retailer. 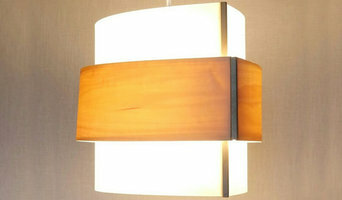 We hand select our furniture, accessories, lighting, and art work. We work closely with our furniture manufacturers for the best quality, superior level of comfort, and refined artistry.We believe that the bliss is in the details. So we select everything from unique wood grains and specialized patinas, to cushion density and upholstery patterns. We expertly combine these elements to create artistically defined furniture items.